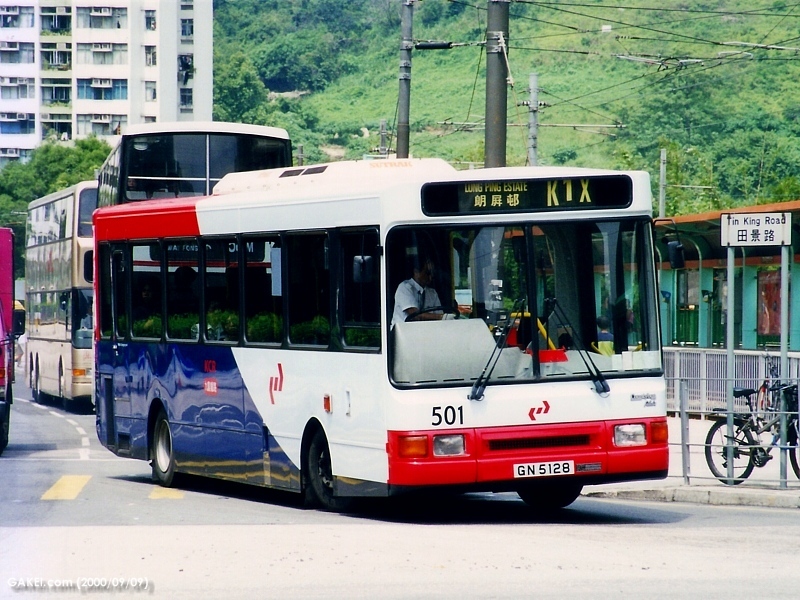 Besides acquiring 15 Volvo B10M single-deckers (401-415) in 1995, Kowloon-Canton Railway Corporation introduced 3 Dennis Darts (501-503) in the same year. 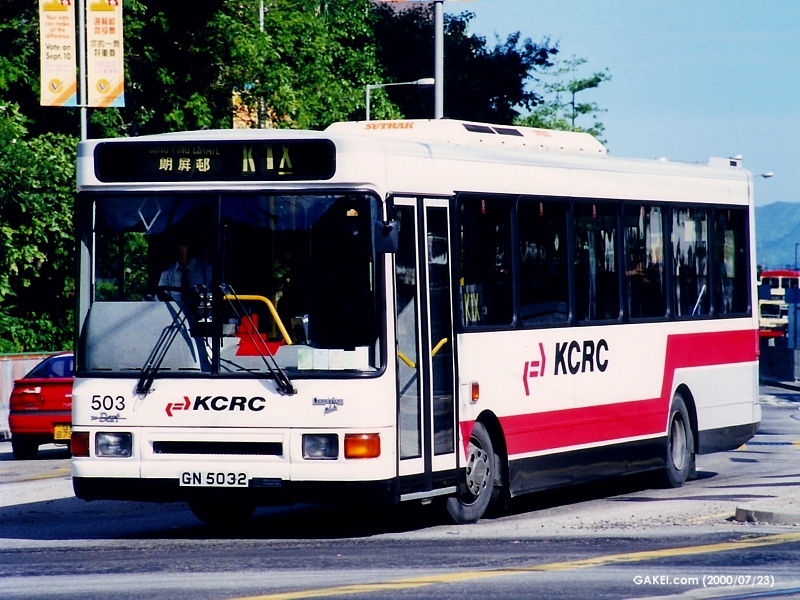 They are 9.8 metres in length with Northern Counties Paladin bodies, with their apperances very similar to the Darts serving the Lok Ma Chau - Huanggang cross-border routes and AA48 of Kowloon Motor Bus. 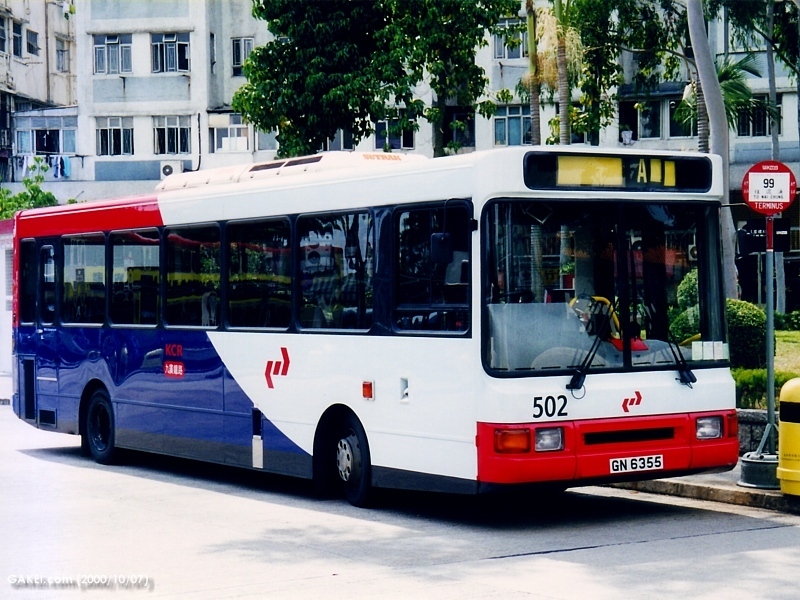 These Darts are now operated by MTR.